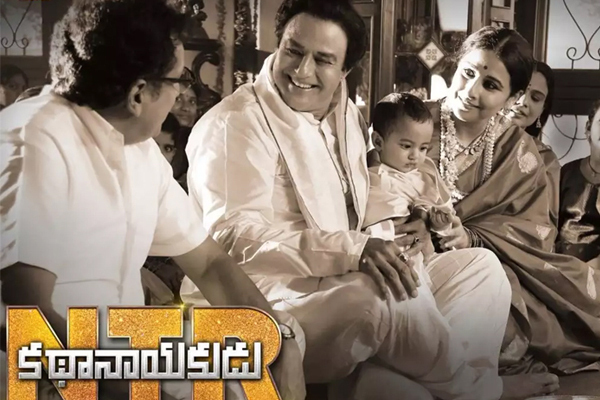 Krish Jagarlamudi’s directional film NTR Kathanayakudu starring Nandamuri Balakrishna, Vidya Balan in lead roles was released on January 9th 2019. 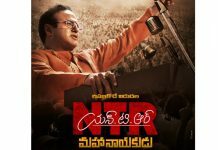 Produced by Nandamuri Balakrishna, Sai Korrapati Ranganatha & Vishnu Induri under NBK Films, the film has collected a gross of $924,587 to become the second highest grosser for a Balakrishna starrer behind GPSK ($1,662,775 gross). 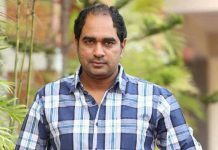 Coming to Profit loss details, the film has collected a distributor share of $480,582 which comes down to $320,582 after deducting the expenses like VPF & Publicity. From Non-USA markets it has fetched another 1.50 Crores INR, to make it a total distributor share of 3.80 Crores in Overseas. 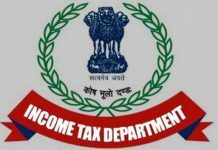 The film was sold for 9 Crores which means the distributor has ended up with a loss of 5.20 Crores. The film is a huge Disaster with nearly 60 percent loss for the distributor.